With plaid and ripped denim being big trends right now, it's clear that the 1990's grunge look is back in a big way. What else would fit in with the grunge trend? 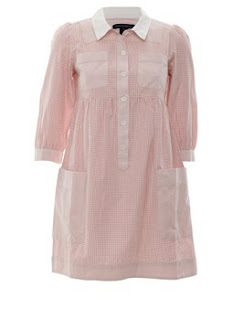 How about shirt dresses? 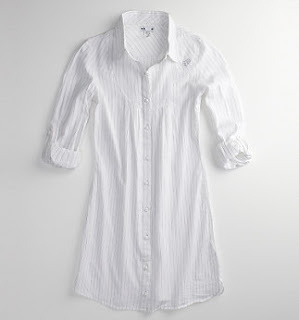 A shirt dress is a button-down dress that will often have a collar, cuffed sleeves, and/or pockets as well. 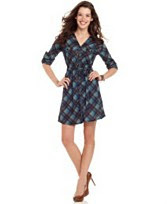 A lot of the styles of shirt dresses I've seen have a plaid or vertical stripe pattern. The more girly styles may have a polka dot print or other feminine details like ruffles. 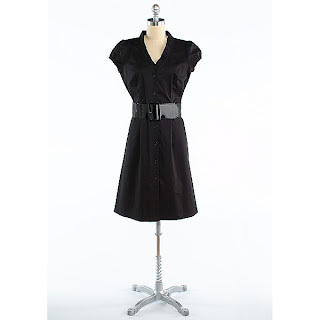 I've also found some shirt dresses with more modified details such cinching at the waist (to help define the waistline). 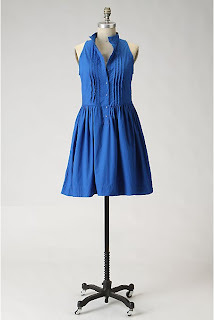 I even managed to dig up some sleeveless shirt dresses that you can layer or wear on a warmer day. I like this trend because it is the perfect mix of femininity and menswear-inspired details. Plus, I love any throwback to the 90's since that's where all my childhood memories are. 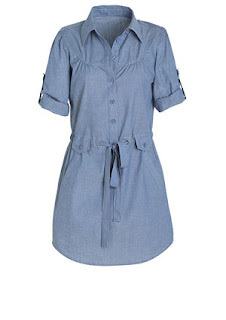 If you think this trend sounds like fun, take a look at some of my shirt dress finds below. To get a grunge-inspired look, wear one of the plaid shirt dresses with either a pair of ripped jeans or cutout leggings and some sneakers. 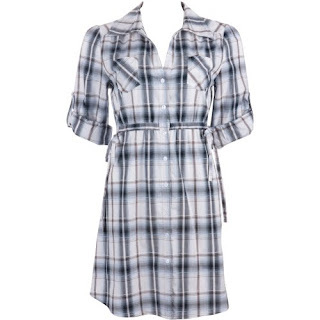 You can also pair a plaid shirt dress with some distressed jeans, cowboy boots, a braided belt, and a cowboy hat for a westen-inspied look. For a menswear-inspired look, pair one of the vertical striped shirt dresses with some tailored pants, oxford shoes, a necktie, and a fedora hat. 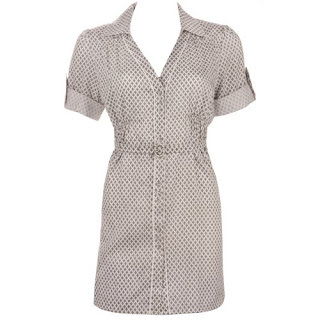 Provide contrast with a dotted shirt dress by pairing it with some argyle tights. 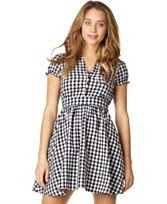 You can also get this contrast with a gingham shirt dress and a pair of floral print tights. For the office, wear a long or short-sleeved solid colored shirt dress with some tailored pants and stiletto shoes. For a vintage vibe, wear a ruffled or frilly shirt dress with a pair of lace tights, a bow headband, a pearl bracelet, and some ballet flats. When it gets really cold, you can layer one of the sleeveless shirt dresses over a sweater like you would with a jumper. Pair the sweater and sleeveless shirt dress with some thick tights and slouch boots. If you plan on lounging around at an indoor pool this fall, any of these shirt dresses can be used as a stylish swimsuit cover-up. 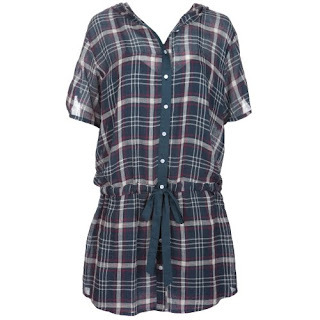 For a fun fall style, wear any shirt dress with a pair of denim legggings or skinny jeans and some peep-toe booties. To look like you just rolled out of bed and threw on your boyfriend's (or fiance's or husband's) clothes, wear a plaid, vertical striped, or solid shirt dress (without any girly details) with a pair of boyfriend jeans and sneakers. You can also style your hair in a loose ponytail or messy bun to follow suit. 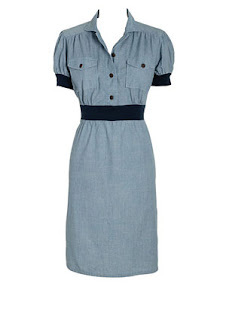 If you get a shirt dress that isn't already cinched at the waist, you may wish to add a belt to it. 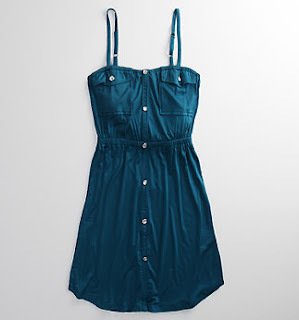 If you have any of your own ideas for styling a shirt dress, let me know. Have you tried different styles? Sometimes if one style doesn't look good, another style will. 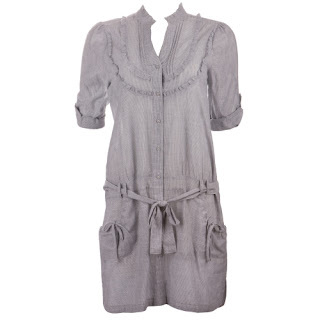 Also, shirt dresses tend to run big so you might want to try going one size down. Ehhhk. I guess it's because the only shresses I have are frilly and big and weird. D: KIDS WEAR CLOTHES TOO! Remy Ma: Thank you for commenting. Dibsy: Yeah, it may be a problem if the shirt dresses are too big. You might be able to alter them, but I would advise you not to spend any money to get that done since you're still growing (plus, who really has that kind of money right now anyway?). If you know anyone who can sew, see if they'll help you out for free. I know how tough it can be to find clothes that fit properly when you're still growing. Just keep looking though and always try on before buying (or at least make sure you can easily return it if you can't do this). I absolutely love plaid! 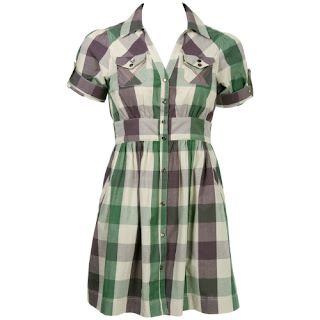 Those plaid dresses from Delia's are fab! I think I might just have to get one! I'm glad you like all the plaid. 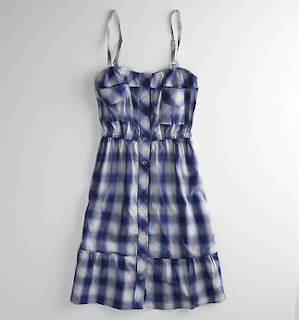 I agree, all the plaid shirt dresses from Delia's are great. They will look good on you. I'm talking to Tara?? :o? My hair has been looking pretty good lately. It's still naturally frizzy, so I've been straightening it with my flatiron. I'm thinking about dying it another color since I have a friend who's good with dying hair. I'm not sure what color to go with yet though and I haven't been able to see my friend for a while. No, my hair isn't blond (although that is a color I have been considering). My hair is a light to medium shade of brown with some blond highlights. I'm thinking about dying it dark/dirty blond. Another color I've thought about is strawberry blond, but I was told shades of red fade quickly with dark hair. Then again, I'm not even sure if I want to get a permanent color yet anyway. I love the shirt dresses!! what i love most about this type of dress is the 'must-wear-belt'. they'll look very glamorous with belts - and i love belts a lot. Cursed: I want all of these dresses too! The lucky guy is my fiance. His name is James. He doesn't have a blog on here, but I'm trying to talk him into starting one for video games. Style Bird: I'm glad you like the shirt dresses. Dibsy: That's a good idea. I'll see if any of my friends have blond or red wigs that I can borrow. Gleenn: I'm glad you like the plaid shirt dresses. I have the body for this trend too. :) I agree, it looks very stylish with a belt. I like belts too, especially studded belts. 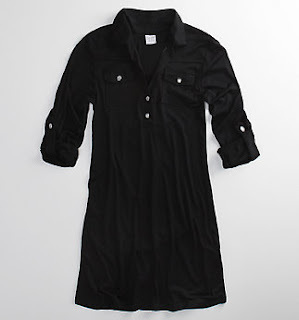 I think my favorite thing about shirt dresses is the way they look with leggings and skinny jeans. Absolutely fabulous!